Today we present smart device Luko, an innovative green technology that efficiently manages your home energy systems to help you save big on spends! 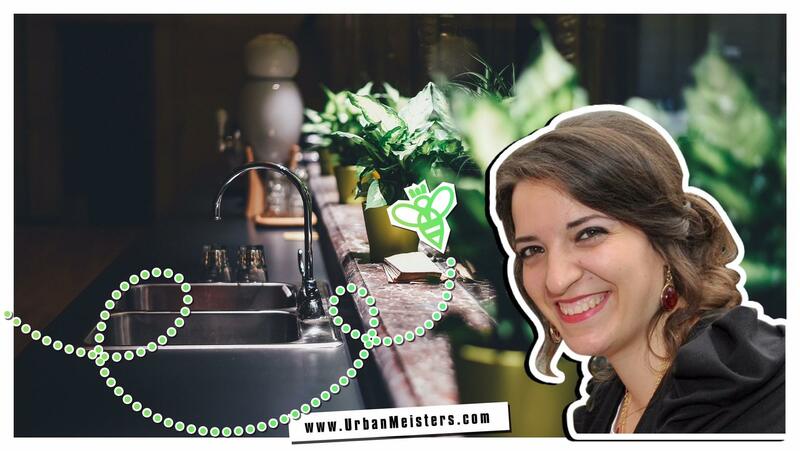 UrbanMeisters is all about breaking the myth that green living is difficult, time consuming and expensive. It’s all about making smart choices. And we are always on the look out for smart aids and tools that seamlessly fit your everyday urban life to help you go sustainable without any pressure. One of the biggest things that make a difference is becoming energy efficient. Smart steps to save energy can help you save the planet and save a lot of money! And the place where you can make a huge impact is effective home energy management. We definitely endorse switching to renewable sources of energy like solar, wind etc but this is not the only answer. Saving energy too is a must and can have a huge impact on your pocket and planet! Helping you do this is today’s green tech special feature on the smart device Luko– a small addition to your home that can make it energy efficient and save upto 15% on your energy bill! Reducing your home’s energy waste is not easy, especially if you don’t even know how you consume energy and where waste originates from. Every home is different and we all have different habits. Most of the people think common sense is enough to reduce waste, however data proves otherwise. Inside a home there hide different sources of waste that you may have not ever thought about. Luko is a smart device that analyses a home’s electric consumption, identifies each appliance and sends alerts/advice in case of any occurrence of any anomaly. 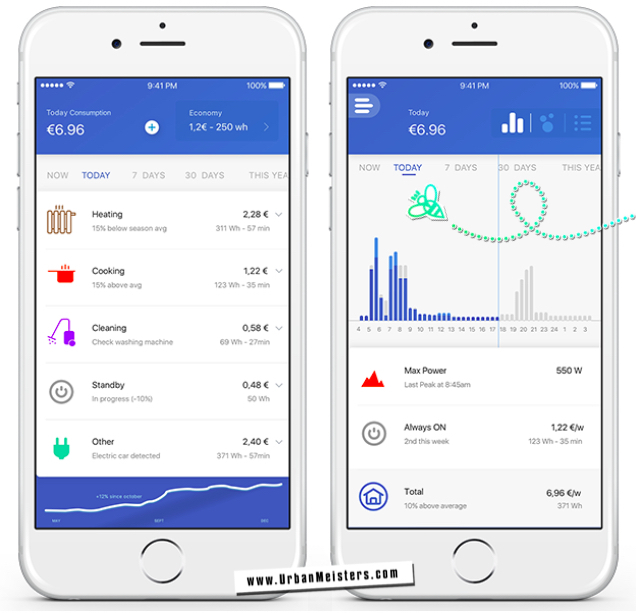 It helps to shrink your bills by 15% and lets you understand and monitor your consumption directly from your phone. What’s amazing is that it works with every home! You don’t need any smart object inside. All you need to do is stick it on your home electric meter in under 10 seconds and then this smart device takes over! Luko uses machine learning to analyse your energy consumption, send alerts/advice in case of any unusual activity and provides a timeline and energy cost allocation in real time. So not only does it reduce your bills it also makes your home more secure reporting any anomaly in energy use at home. “At Uni I started researching how Artificial Intelligence and the latest Deep Learning Technologies could be used to fight global warming. 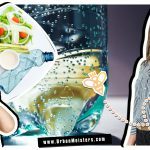 I decided to focus on creating tools everyone could use to reduce their own environmental footprint. I started researching on how to control and optimize several home appliances. Water heaters are the biggest energy suckers inside a home and I began from them. Expensive and difficult installation, however, prevented the idea from gaining commercial success and compelled me to think about something else which eventually let to the genesis for Luko. My efforts where now directed to find a way to analyse and monitor a total household’s consumption and make it accessible to anyone”. “I bought my first metering device online, it had a ring that needed to be installed on the electric meter after the man switch. It means you must disconnect one of the wires that carries high voltage electricity. No one at home would do that! So I decided I was going to create something that really anybody could easily use”. Affordability: Luko masters an extremely low cost hardware combined with advanced machine learning technology. Not to mention that Luko usually repays for itself after 4 months of usage through the savings of electricity bills. 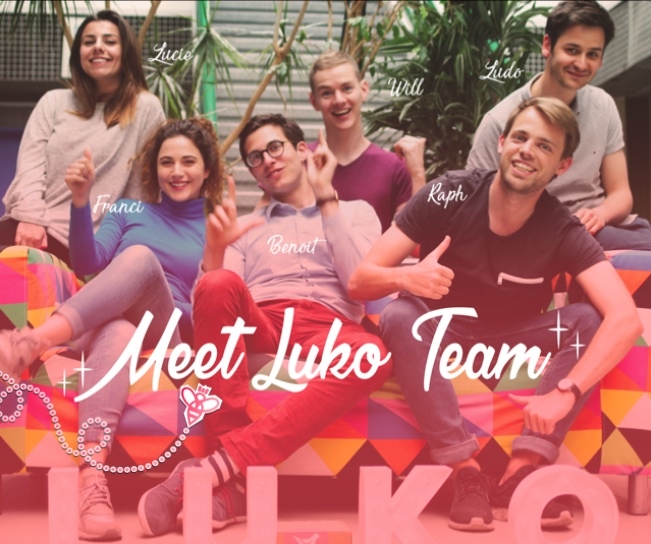 Smartness: Luko’s team built a learning algorithm that adjusts to each and every home in which it operates. Good for the Planet: Luko users save 15% more energy (and your money too!). “We are partnering with utilities, telcos and insurance to help Luko spread. Our ambition is to bring Luko to millions of homes across Europe. 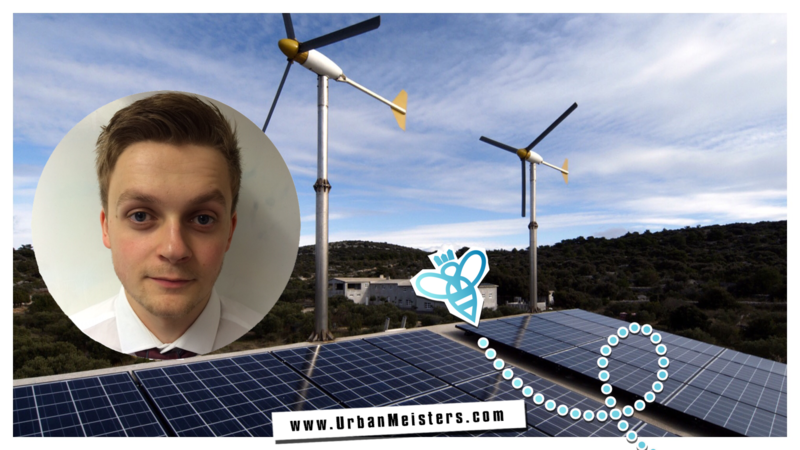 It’s a win-win product for everyone because the customers love it, it effectively prevents and reduces domestic accidents and it is a non-invasive way for utility providers to adjust their energy production, preventing offloading and reducing the massive impact it has on CO2, CFC emissions worldwide”. 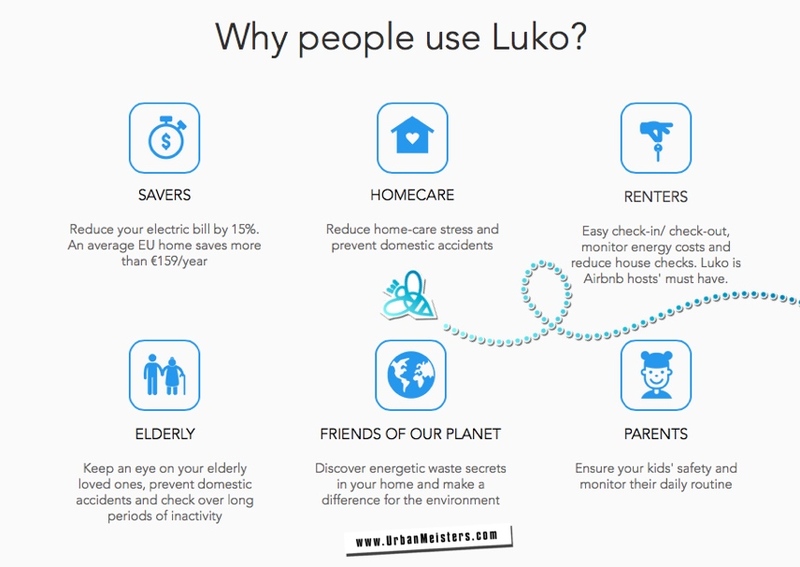 “At Luko we all share the same ambition of making your nest safer, greener and also cheaper”. Smart device for smart planet! Ever wondered about if it was worthy to buy a new AA+ fridge to replace your old inefficient one? Luko has the answer. It gives you customised advice on tariff switching and appliance replacement and maintenance. Luko’s smart alerts will make it impossible for you to ever forget switching off that AC switched on after leaving the house. If any appliance has been forgotten switched on for too long you get a customised notification. Moreover, you’ll always be able to look at your home’s activity timeline to check if you turned off the heating before leaving for vacation, if your garage door is correctly closed and so on. 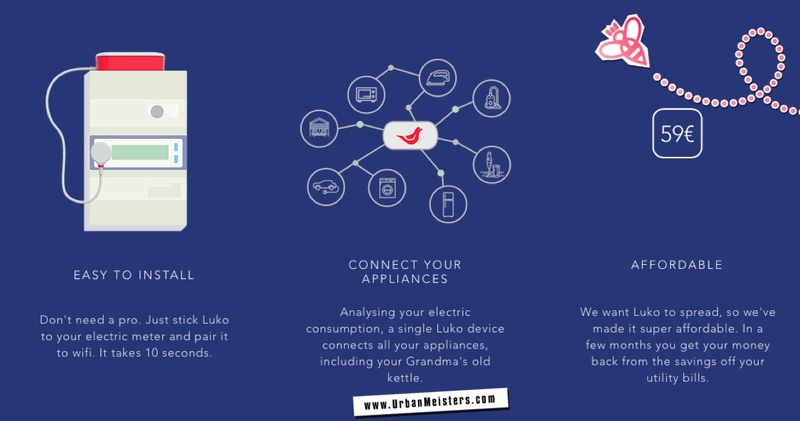 Luko’s tailor-made advice will let you know when your energy costs less (less polluting) and will advise you about which behaviours will increase your home’s energy efficiency. For instance if you leave your windows open for too long during winter smart device Luko will tell you! Following Luko’s advice you will automatically save about 150€ per year and bigger homes can save up to 500€!! Help make this smart device smarter! Luko’s 2.0 version is currently undergoing its beta-testing program and the team is looking for motivated early adopters to help them co-build the product. The program is open to everyone, so visit getluko.com and subscribe today for some smart benefits! 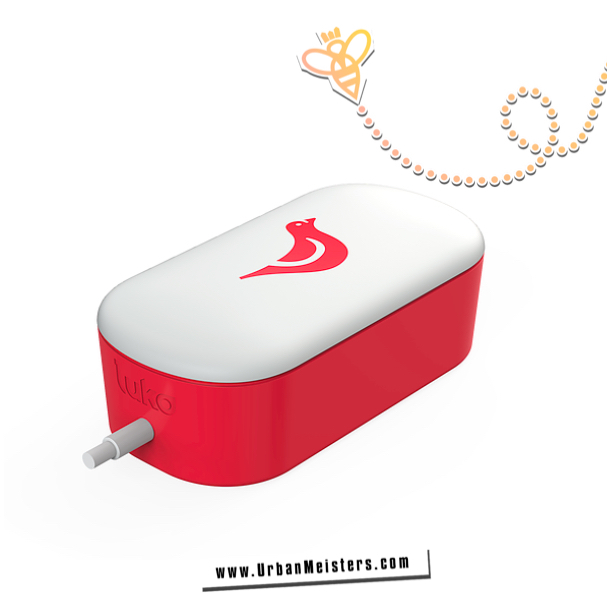 Get the new Luko smart device for a SPECIAL PRICE OF 19€ (retail price is 59€!!) and a LIFETIME FREE MEMBERSHIP. Your Luko will always be updated to its latest version and you’ll be one of the first to enjoy a smart home for less than the price of a dinner in Paris! But, most importantly, you’ll make a real difference to our planet! UrbanMeisters we completely endorse this product but mind you this is no paid promotion or sponsored post! In fact our founder Mirela Orlovic is one of the early adopters for the new beta version helping test the product and make a smarter device! We give it a green thumbs up because it’s easy to use, affordable and helps you become more eco-friendly and sustainable in everyday life. We believe that while adopting renewable sources of energy is important for sustainable development, it is not the only solution. Impact can be made by making small simple changes and taking tiny but effective steps towards saving energy. Always remember the mantra energy conserved is energy produced. Choosing smart device Luko for your home to make it green and secure would be a perfect step in that direction.